Dr. Alessi will repeat his success from the holidays when he visited Niyama Private Islands in the Maldives. If you are in the Maldives you will be able to schedule appointments with Dr. Alessi between March 24th and April 5th. You can book time for either Botox or fillers; non-surgical facelifts that will leave you looking better and feeling younger in a matter of minutes. 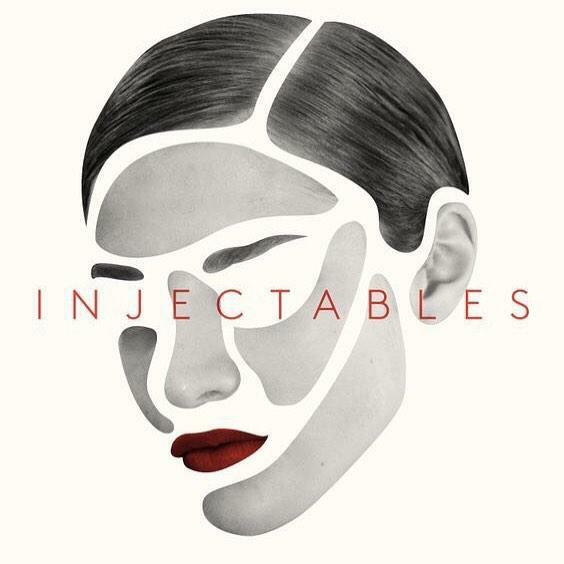 Lift, tighten and perfect using a combination of Botox®, fillers and Kybella®. Once done with your session you are able to enjoy the beauty of the Maldives surrounding you, as these treatments has no downtime. Dr. Alessi is the only cosmetic surgeon licenced to practice in the Maldives. He is board-certified by both the American Board of Facial Plastic and Reconstructive Surgery and the American Board of Otolaryngology. Plump wrinkles and folds, contour and shape the planes of your face, or correct asymmetrically aligned features. While Botox® works wonders for crow’s feet and frown lines, Juvederm® and Perfectha® lift and contour cheeks, add volume to and contour lips, and minimise nasolabial folds, wrinkles and skin depressions. 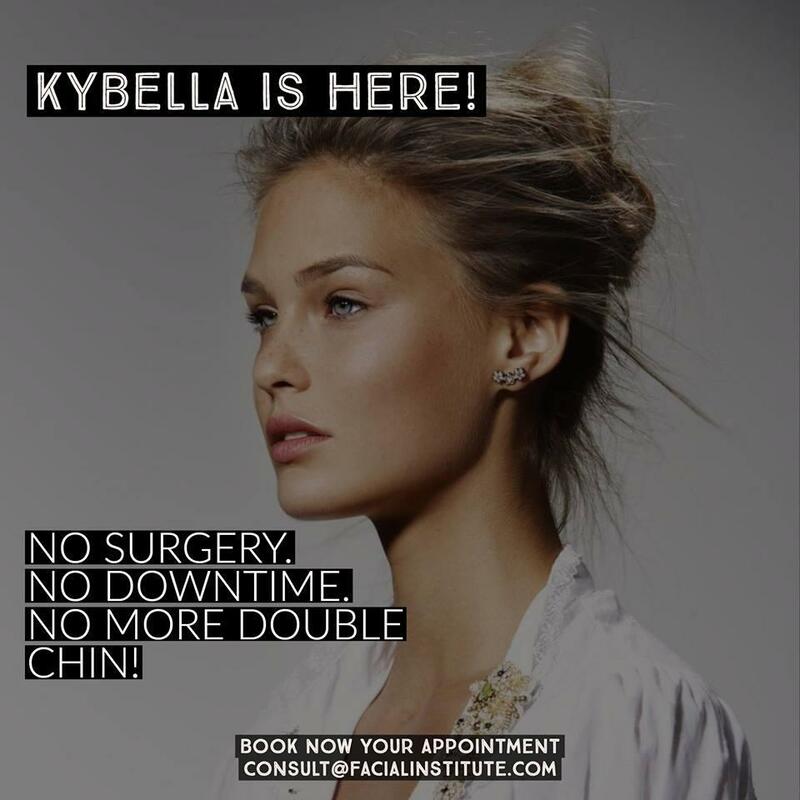 And with Kybella® - the new and only FDA-approved injectable treatment to destroy fat cells - reshape your chin and jawline for a chiselled, younger look. Known for his expertise in facial contouring, examples of Dr. Alessi’s handiwork can be seen on Larry King Live, ABC News, CBS News, NBC News and CNN. Treat yourself to a facelift without the invasiveness of surgery, all under Dr. Alessi’s artistic hands exclusively at Niyama Private Islands Maldives. Drift by Niyama offers cutting-edge beauty and wellness in a stunning overwater-garden setting. Offering the Maldives’ only Intraceuticals facials, revitalising Anne Semonin and Gentlemen’s Tonic treatments, and beautifying at The Salon by Pedro Sanchez, the sanctuary is also home to a continual roster of visiting practitioners jetting in from around the globe. Did you know this about Botox? We share three important things you may not already know about Botox! 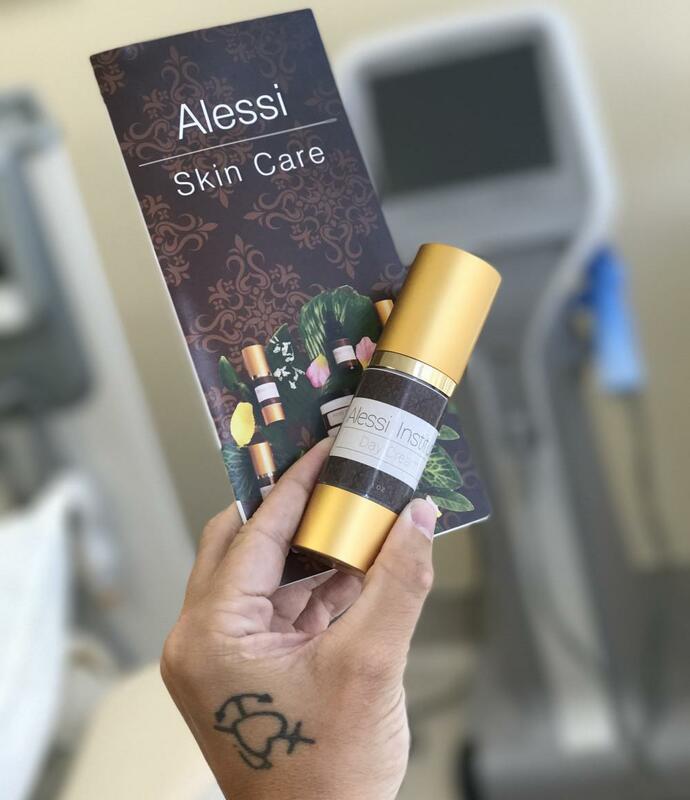 Did you know Dr. Alessi has his very own skin care line? This is a revolutionary line of skin care which Dr. Alessi has personally developed using his extensive clinical and scientific knowledge. It is time for you to say goodbye to the hated double chin. 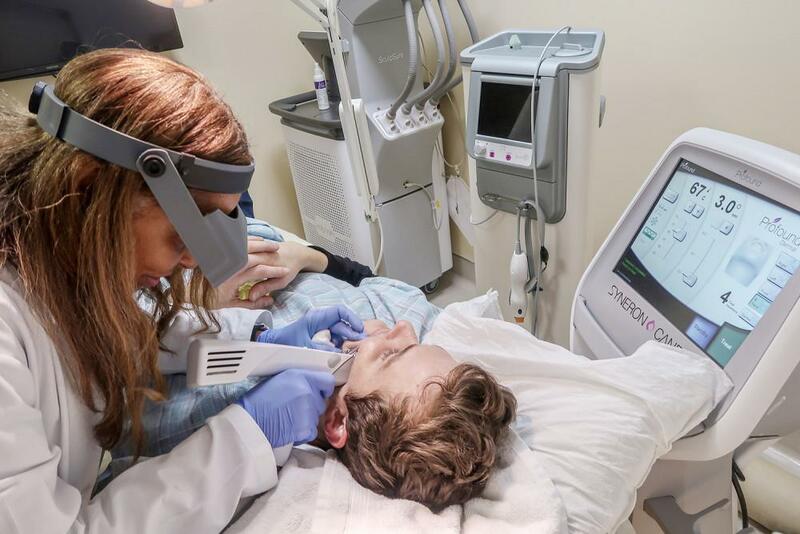 Dr. Alessi and Alessi Institute offers Kybella, the first injectable treatment option designed to reduce the fat cells that result in a double chin. 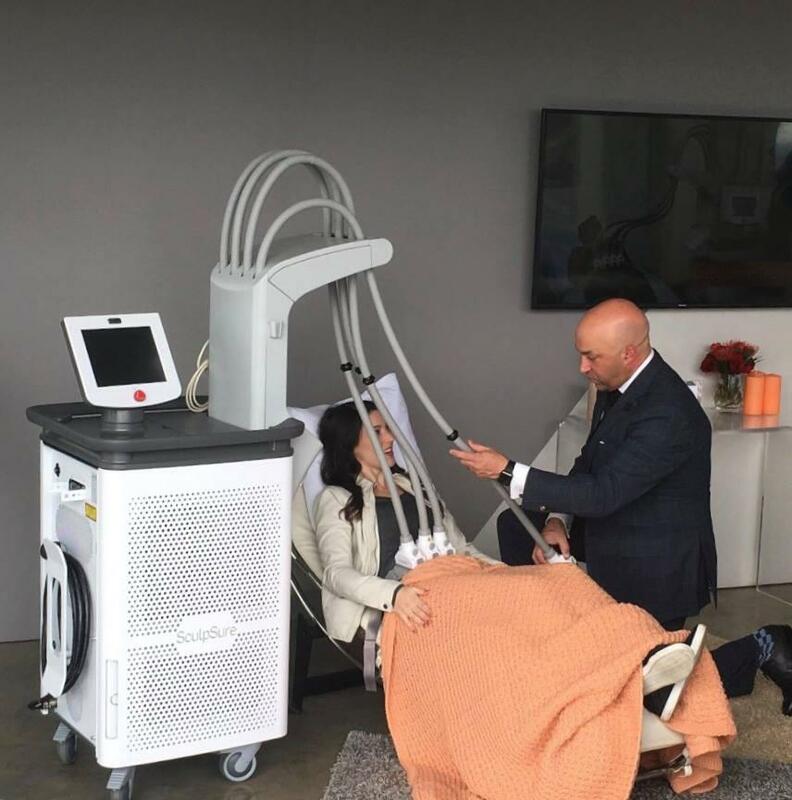 Hollywood Celebrities Loves It - But What Is SculpSure? Don't let the wrinkles get to you - Tackle them today! Check out our top three treatments to fight your wrinkles!